LG Chem lithium ion batteries offer a compact maintenance free solution for homes and small commercial grid connected solar PV self-consumption storage systems. 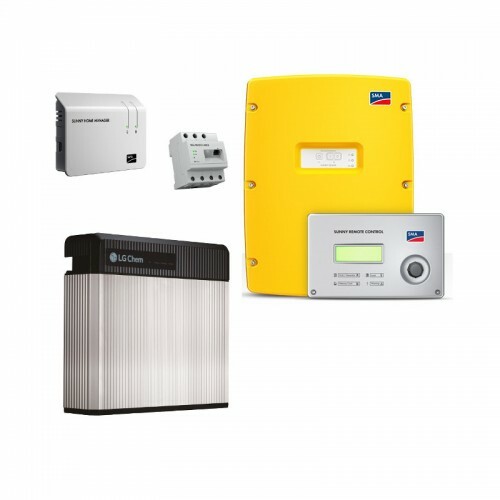 •Simple inverter connections, reducing installation time and costs. •Designed to ensure 80% of capacity retention after 10 years use. Note: They are not suitable for back-up or off-grid systems.